The Babel from England has a great appetite to breaking down musical constraints. This is the way it is suitable for creating music that stands out in the midst of bands. The strange and enigmatic texts also make it the English is something for itself. So far, Babel has come down with three slices, and now number four is the Circle Of Confusion Of Tongues. 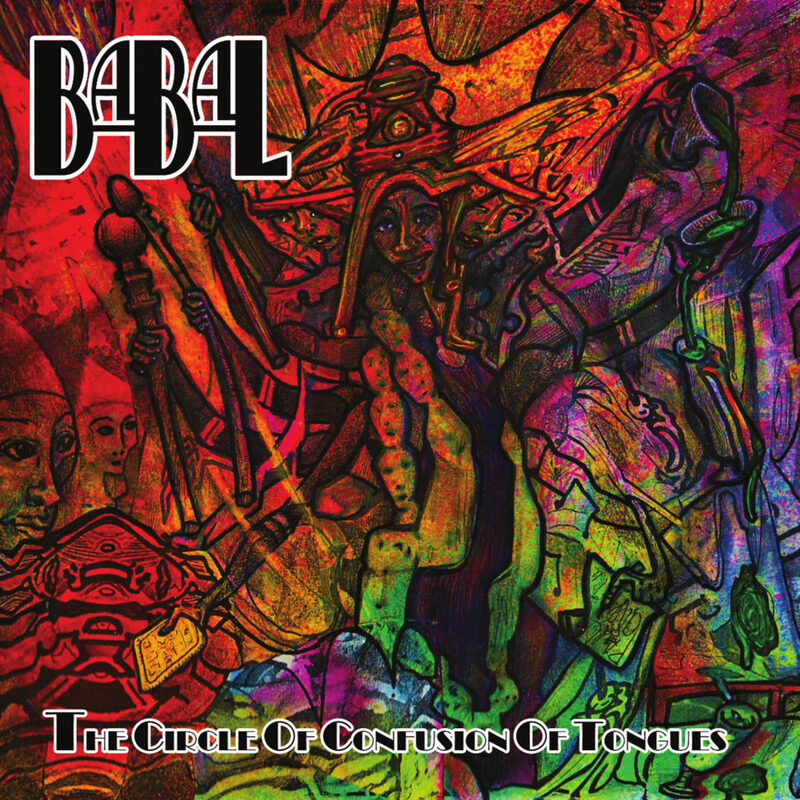 Babal comes up with his distinctive brew of avant-garde psychedelic rock. Drummer Jon Sharp lives up to his name, and Zoie Green on keyboards and Ben Balsom is retrieved as musical reinforcements for the new disc. Karen Langley has a wild and powerful vocal, supported by intricate and sharp guitars and synths from Rob Williams. Even Babel claims to ooze jazz funk packed with multi-vocal songs and extreme guitar lines. The music of Babel is groove-oriented and they explore many different genres depending on what they feel for it and then. It is often a challenging music with a definitely theatrical red thread, and on stage, there is a firework of a visual positive madness and a lot of empathy. Satire is a keyword in Babel’s musical universe. The arrangements for the English band are of the often unexpected battle and it is appealing as a heck. I also like that the mood varies from quiet melancholy parties to rasping and thundering parties. Babel is good at utilizing contrasts to create dynamics that to me are so important in music. The band often also dares to unfold in the unknown and is pretty good from it. The Circle Of Confusion Of Tongues has a basic mood that is a dystopic slant of what is happening on Earth today. The attitude of Babal has many common features with Patti Smith and Talking Heads.